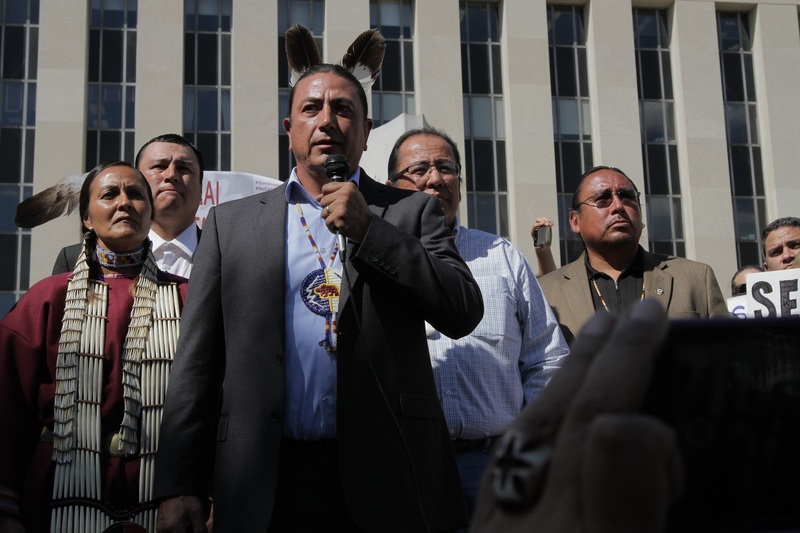 On October 5, 2016, Chairman Dave Archambault II of the Standing Rock Sioux Tribe read the following statement after a court hearing in the U.S. Court of Appeals for the D.C. Circuit regarding the Tribe’s request for an injunction to halt construction of the Dakota Access Pipeline during the appeal process. A ruling wasn’t issued, keeping the temporary halt to construction in place until the court decides. "Millions of people across the country and world, more than 300 federally-recognized tribes, members of Congress and dozens of city governments across the country stand with the Standing Rock Sioux Tribe in opposition to the Dakota Access Pipeline. We stand together in peaceful prayer and solidarity because this pipeline threatens the lives of the more than 17 million people who rely on the Missouri River for their water. This pipeline has already destroyed the burial places of our Lakota and Dakota ancestors. If construction continues, our people stand to lose even more of our sacred places and cultural objects. The Obama administration and all federal agencies have a trust responsibility to uphold the treaty rights of the Standing Rock Sioux Tribe. 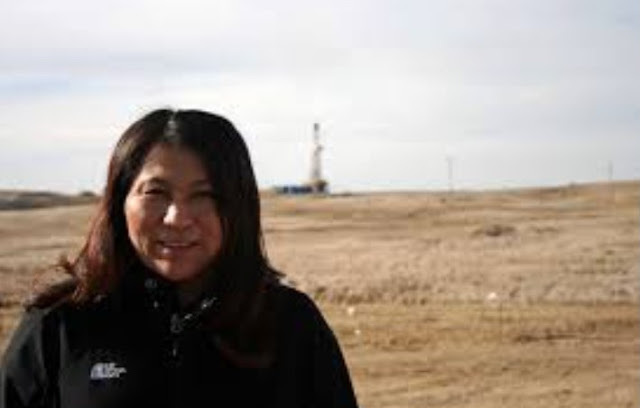 The U.S. Army Corps of Engineers approved the pipeline without consulting with our tribe. The approval of this pipeline by the U.S. Army Corps of Engineers is a violation of our treaty rights and we will not stop fighting until our lands, people, water and sacred places are permanently protected." Brave warrior for the people! Wonderful leader for ALL people of this nation. He is a true leader who cannot be "bought out" by big oil. We all need to stand with him!